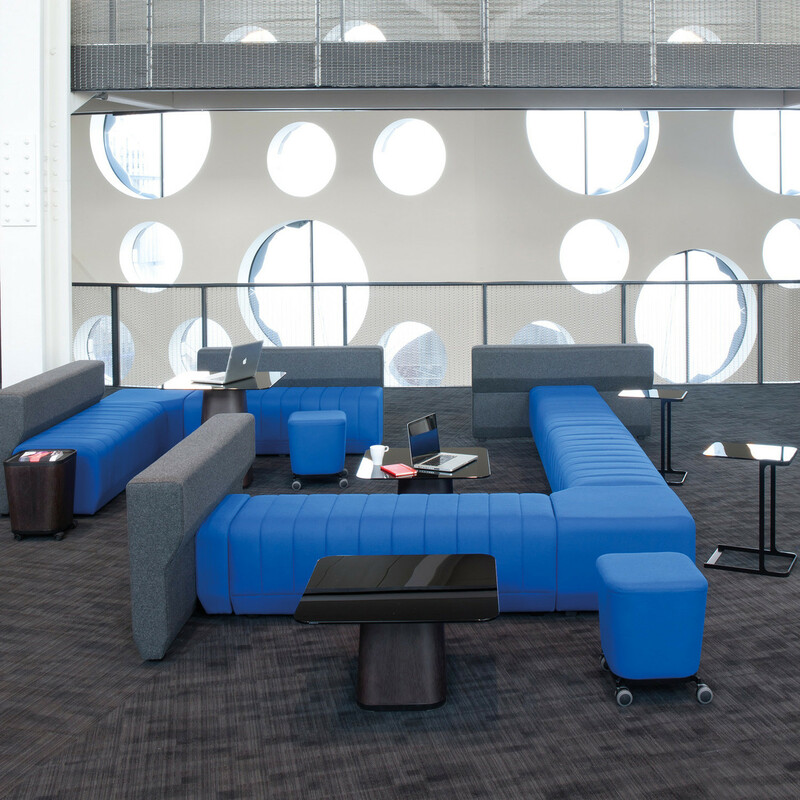 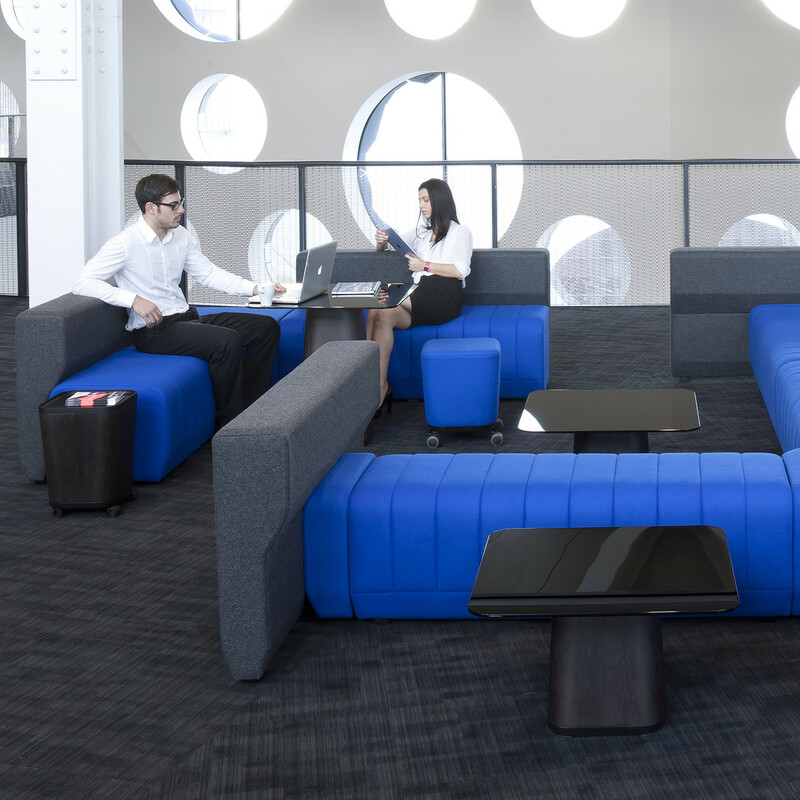 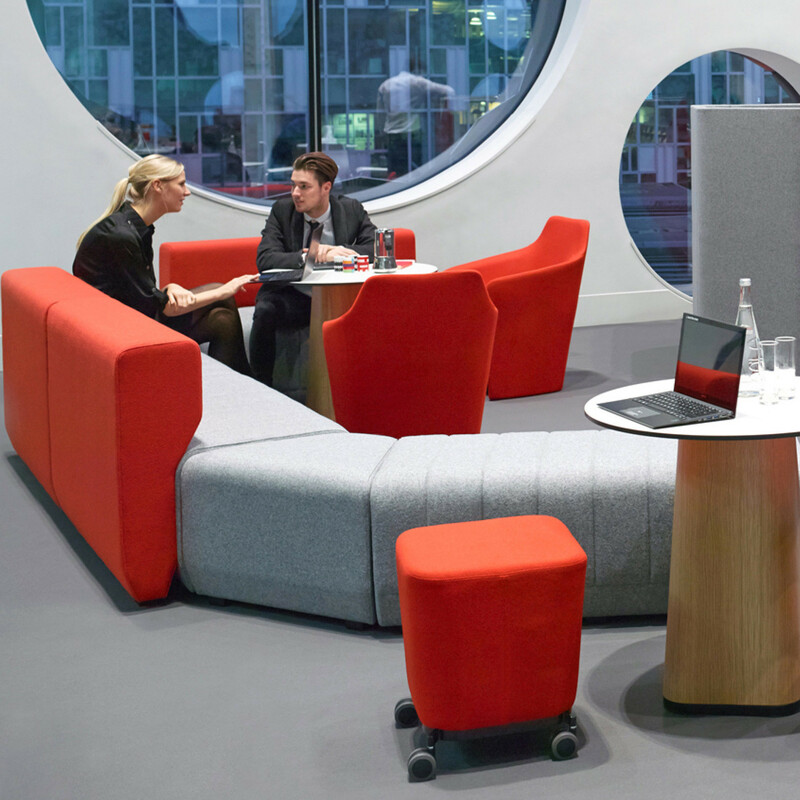 Haven Bench Seating forms part of the Haven soft seating range, backing the move towards a more nomadic free, collaborative office working environment. 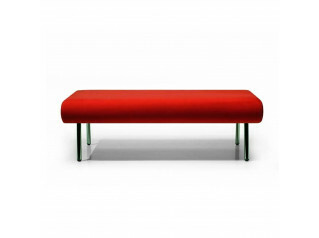 Haven Benches are available in three lengths and can be used individually or linked. 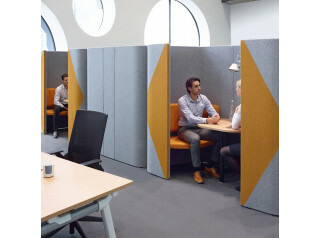 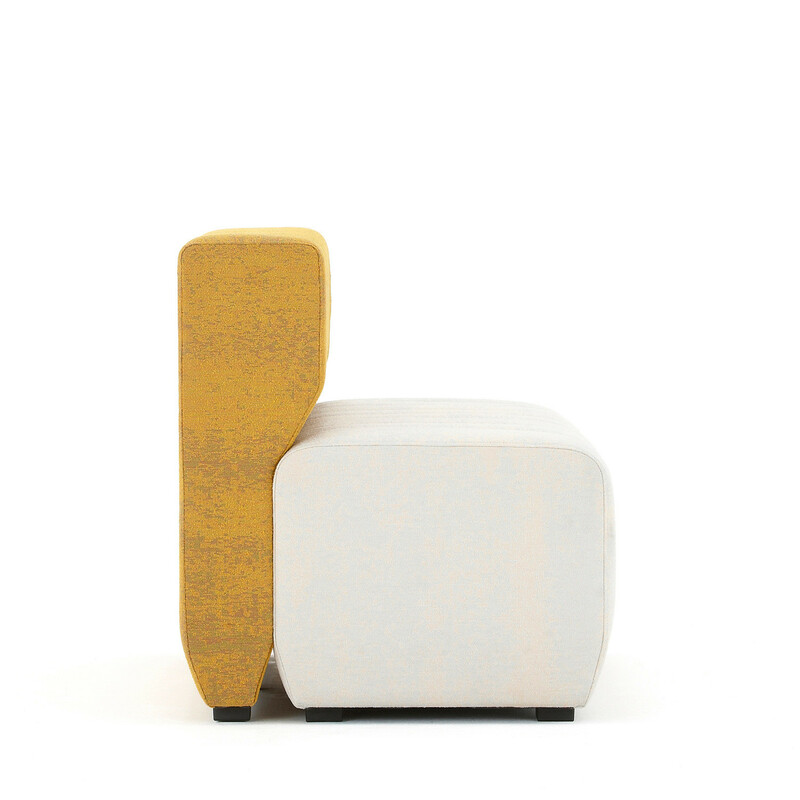 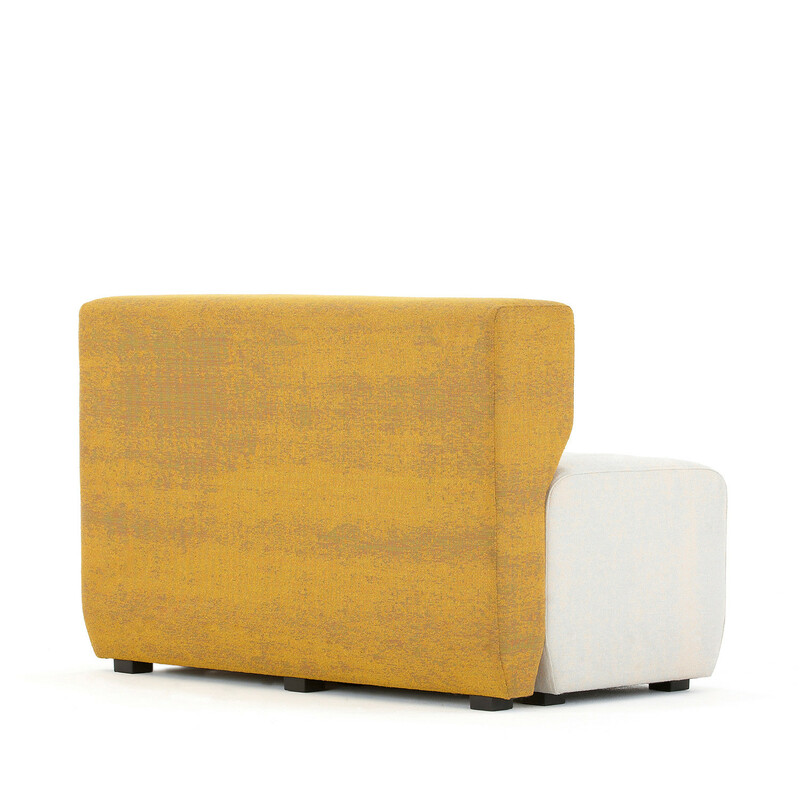 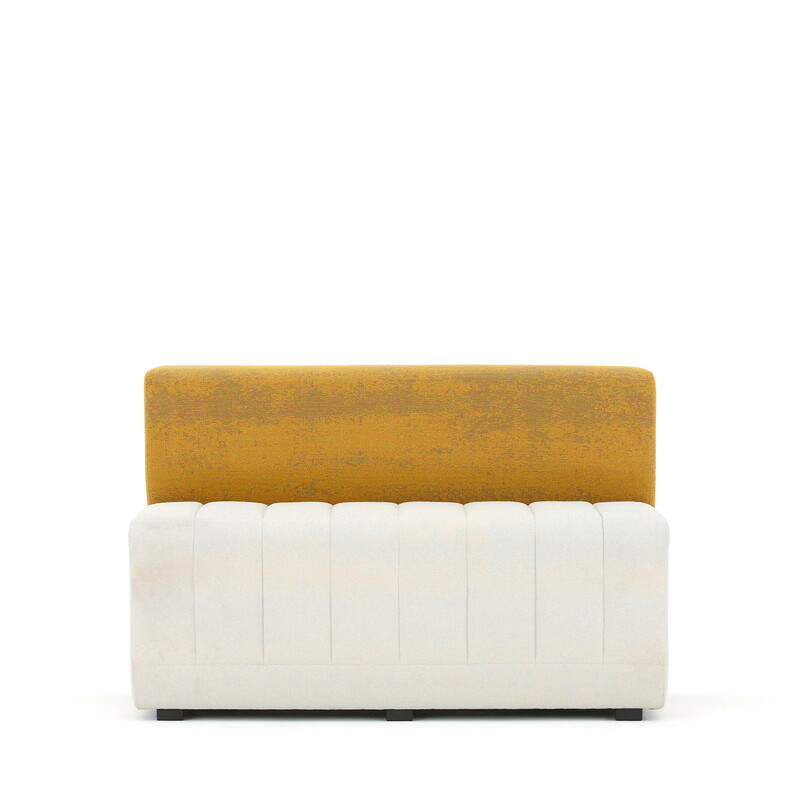 Vertical elements can be attached to the bench to act as a backrest or a space divider. 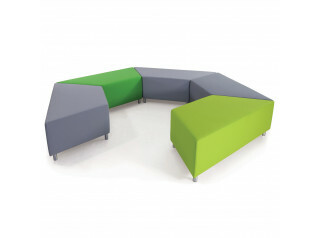 View more furniture from Allermuir. 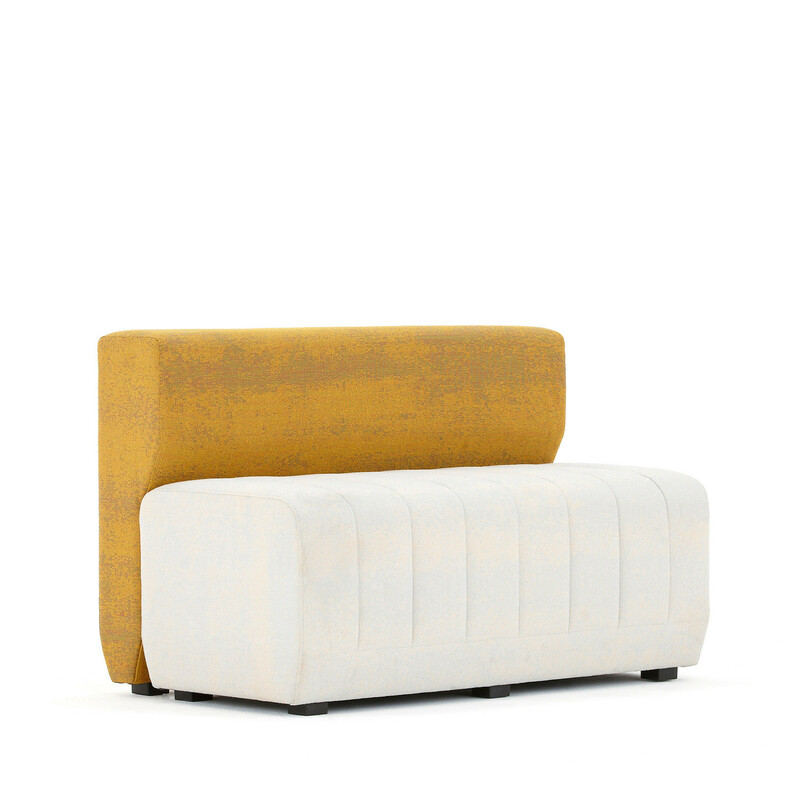 You are requesting a price for the "Haven Bench Seating"
To create a new project and add "Haven Bench Seating" to it please click the button below. 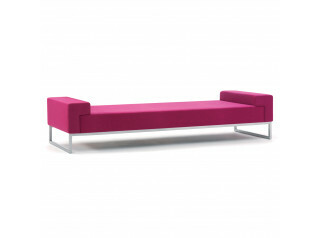 To add "Haven Bench Seating" to an existing project please select below.